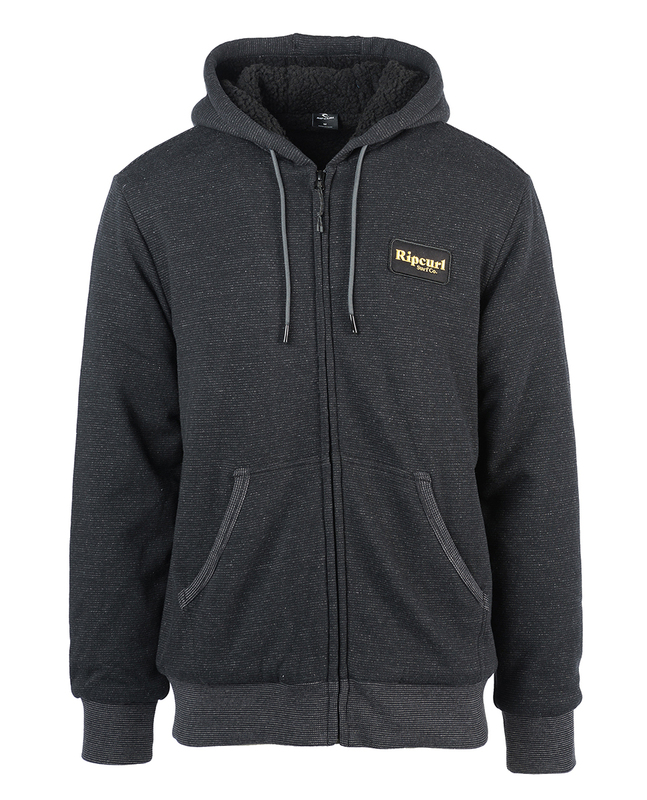 The Heated hooded zip through is a great choice for everyday warmth and comfort in the winter. Fashionable, warm and comfortable with its sherpa lining. This fleece is a musthave, it keeps you warm and free from bad taste.